We might be more aware than ever of the extent of destruction caused by inequalities, prejudices and the profit motive. We’re carefully tracking the progress of climate change, species extinction, resource depletion. We hear ugly responses to refugees on official news channels, and see evidence of race, class and gender determining life chances everywhere. In a system designed to alienate us, this awareness, without any route for action or support, can be bewildering. In September 2016 we held the first Scottish Radical Herbal Gathering. Inspired by our friends south of the border, we wanted to create a space to counter that bewilderment. A space to remind us that we have everything we need to do things differently. We’ve got plants that can heal us, a wealth of knowledge amongst us, and inexhaustible wonderment at this world to feel. From 9th-11th September, at the beautiful Tombreck, 150 of us gathered – from across Scotland, the UK and beyond. What a weekend we had! 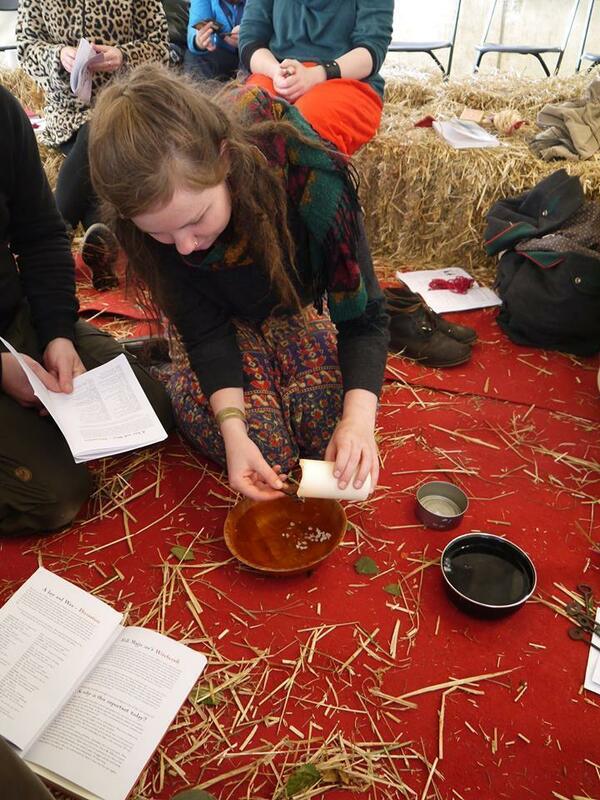 The Gathering was focused on three themes: Radical Health and Herbalism; Sustainability, Social and Environmental Justice; and Scottish Health and Herbal Heritage. An ambitious programme – because we’re trying to get to the root of ill health, and change the whole system. This means exploring it in all its dimensions, and recognising that we experience it differently and have different responses to contribute. Workshops were aimed at collective empowerment, with the idea that we are all teachers and all students. We shared creative and meditative approaches to herbalism and looked at how making your own medicine can be seen as direct action, we went out on walks to identify the local plants and explored the energetic approach to herbalism. We learnt about mushrooms and seaweed and preserving wild nutrition. A non-binary and trans inclusive space for men provided an opportunity to discuss responses to patriarchy, grounded in a feminist discussion of male privilege and power. Whilst similarly inclusive women’s spaces discussed DIY approaches to sexual health, and explored anatomy and the menstrual cycle, considering what health and ‘self-care’ mean in the context of social justice and revolutionary change. A group from the Unity Centre in Glasgow shared experiences of being LGBTQIAP+ in the asylum process and together we explored how we can offer support and solidarity. 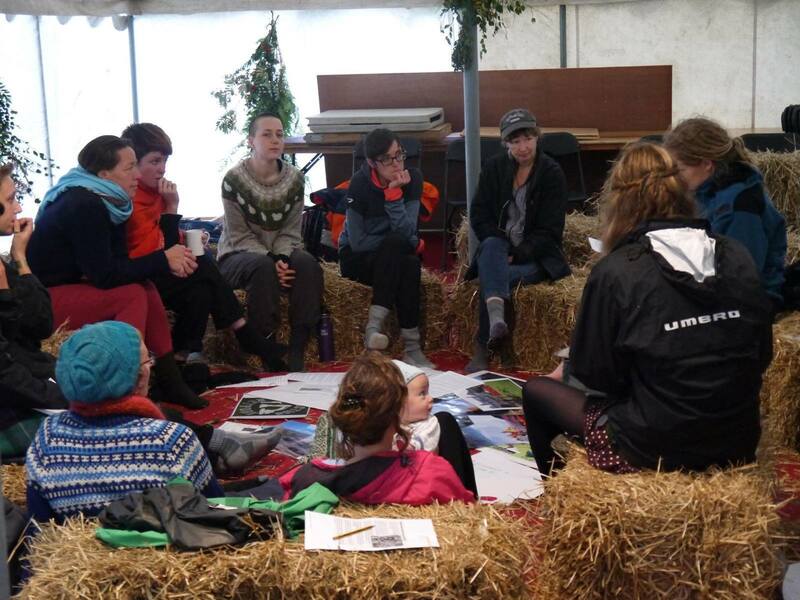 Exploring mutual aid was picked up in a session on herbal activism, highlighting the work of herbalists supporting grassroots projects fighting the social and environmental injustices of globalised neoliberalism. We delved into old Scottish traditions and the role of folk magic in communities, and looked to the future and a practical approach to Scottish land reform to support sustainable rural livelihoods. We connected to our environment with rituals of synchronicity, explored what permaculture can offer our disconnected lives, looked at community resilience and our food supply and holistic approaches to end of life care. 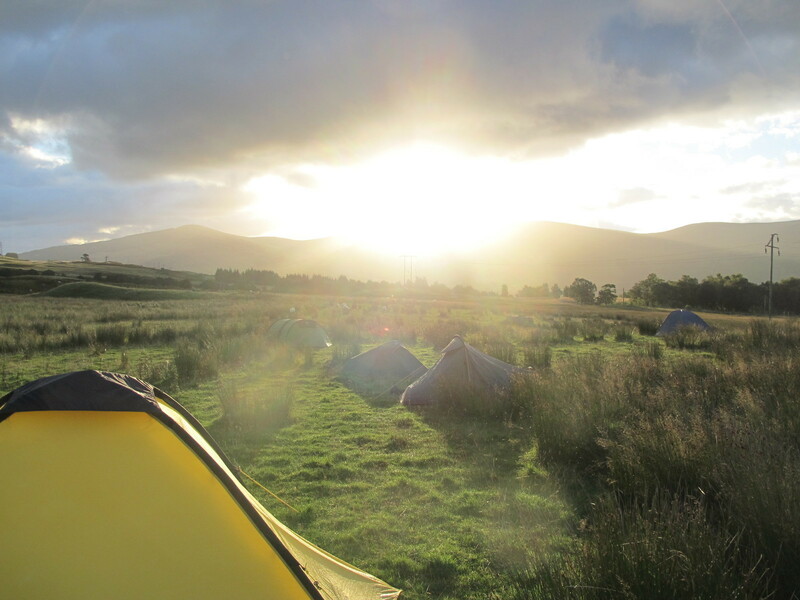 Collaboration and community were put to the test with a Scottish storm whirling tents in to the night and battering at marquees. But I think we passed, finding everyone somewhere to sleep and waking to the reward of a sunny morning. Amidst the dramatic weather and multitude of workshops, there was much nourishment with delicious food. East Coast Organics provided the veg, with grains from Green City Wholefoods Coop, Meadowsweet Farm grew the luscious herbs, and Riverside Community Bakery made the tasty sourdough bread. Saturday kitchen takeover featured the Real Junk Food Project providing a choice of three delicious soups made with ‘intercepted ingredients’. Food that would otherwise have been wasted fueling 150 hungry bodies. The Unity Sisters in Glasgow, a group of women supporting each other through the asylum process, cooked up a stupendous Saturday night biryani, with all the delicious trimmings. With happy, heavy bellies, the ceilidh dancing commenced! And the dancing kept going, with home-brewed herby beers and sweet berry wines helping nicely. Celebration has to be at the core really. The spirit of merriment weaved through the weekend. 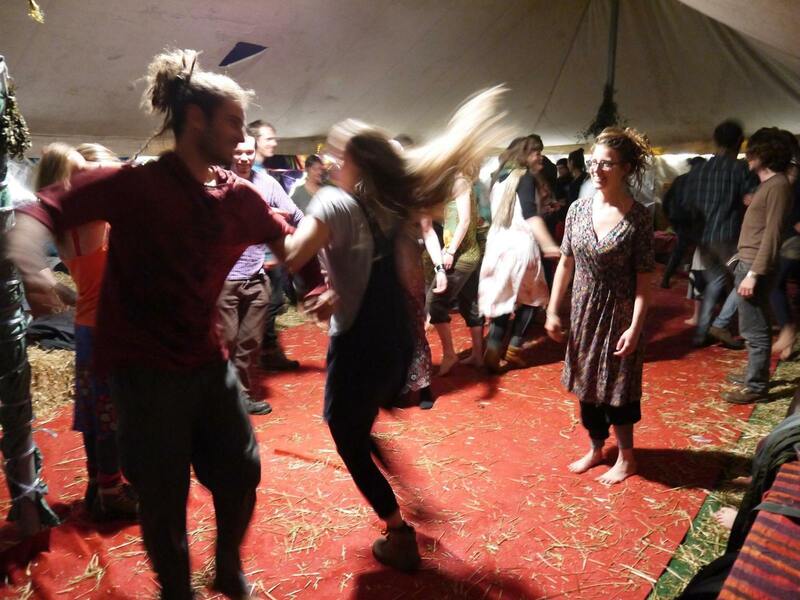 From the gorgeous loch, to the laughing dancing, fireside conversations and breakfast hugs, energising workshops and wondrous compost toilets, there was certainly a warm glow engulfing Tombreck. We hope the waves of collaboration, empowerment, creation and action will continue to roll. Join our mailing list to be the first to hear about our next gathering – and other news throughout the year!